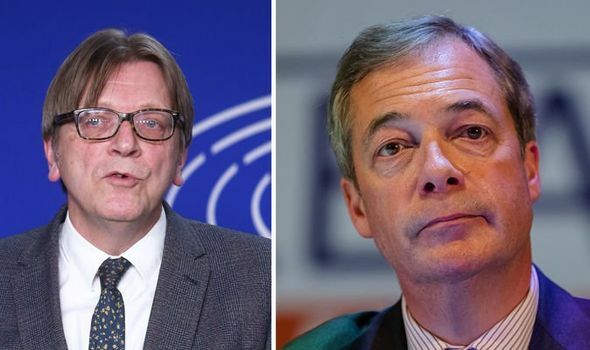 GUY Verhofstadt has lashed out at Nigel Farage in a mocking Tweet about the hardline Brexiteer’s taxpayer-funded salary. 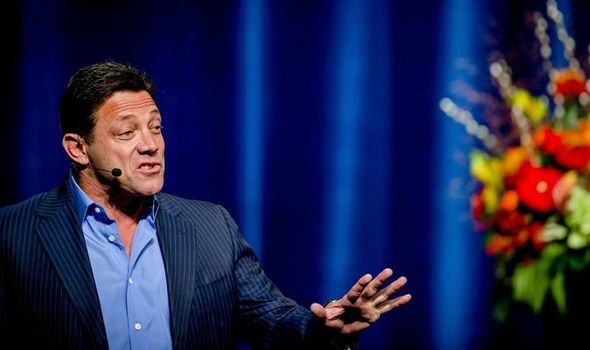 THE real-life Wolf of Wall Street Jordan Belfort has issued his own frank advice to Prime Minister Theresa May about her ending the “cluster f***” of Brexit. 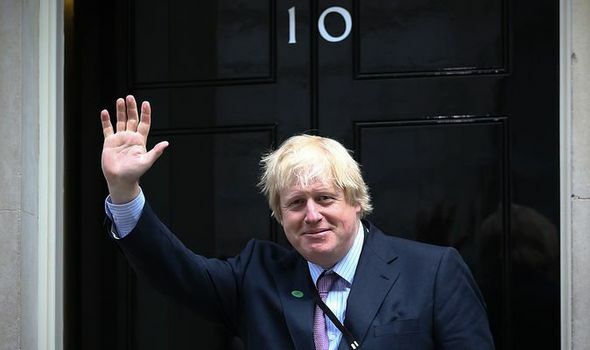 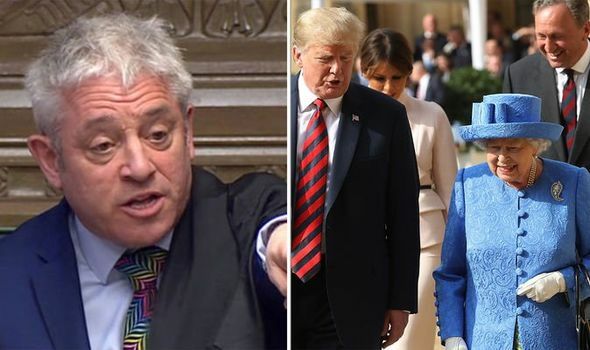 THE Conservative Party would be “over” if Boris Johnson or another hardline Brexiteer was elected leader, the leader of Change UK has warned.